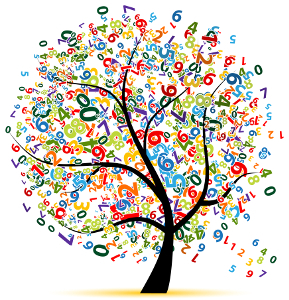 Improve your comprehension of French numbers by listening to random lists of years in French. This will be really helpful for (once I have become adept at picking up the numbers quickly!) It’s really embarrassing when misunderstanding and, often annoying, the Parisian taxi driver who thinks I am trying to knock him down in price when all I am doing is attempting to work out the actual fare he’s asking for!! Excellent exercise for comprehension of numbers. Yay! This will be very helpful!